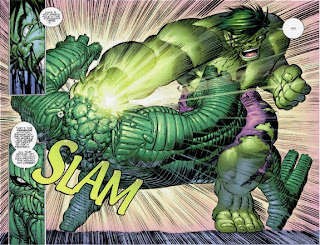 ... Like the Hulk says SLAM! With one eye, no less! What'd you say about Batman? !